UPSMatL earned the Sixth Anniversary badge. 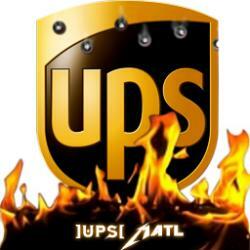 UPSMatL was promoted to Icrontian. UPSMatL earned the Fifth Anniversary badge.